One person was killed after a vehicle collided with a train near the Puhuriya junction in Polgahawela. The accident took place at around 4:45 on Tuesday morning. 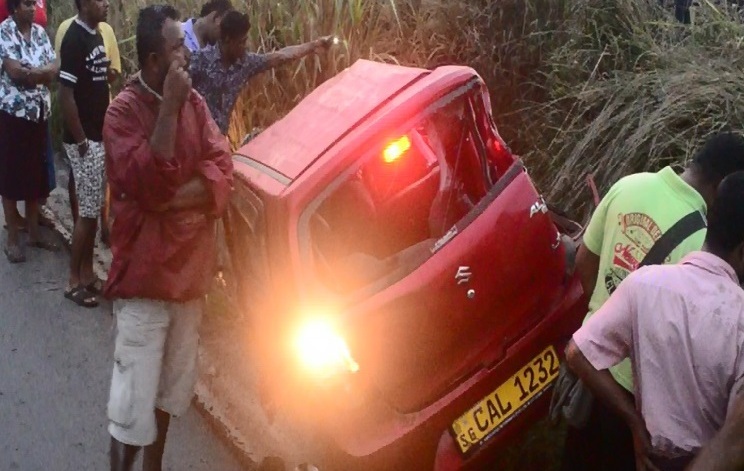 The victim, is a resident of Polgahawela. Meanwhile, Superintendent of Railways Vijaya Samarasinghe stated that the accident caused a delay in the the train plying from Ganewatte to Colombo.